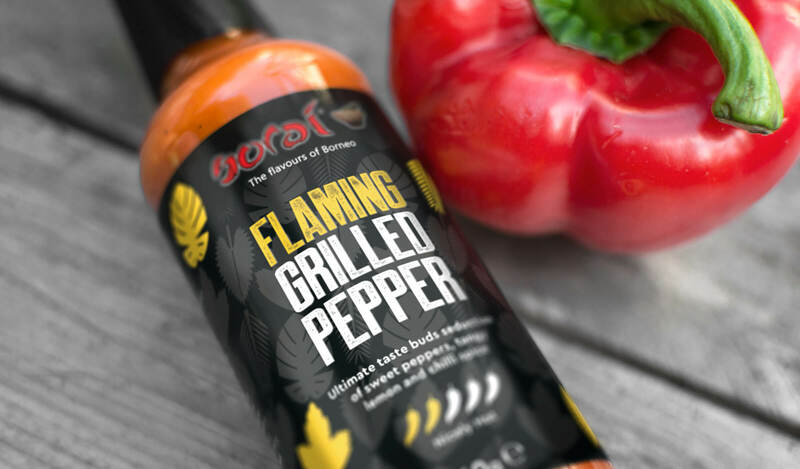 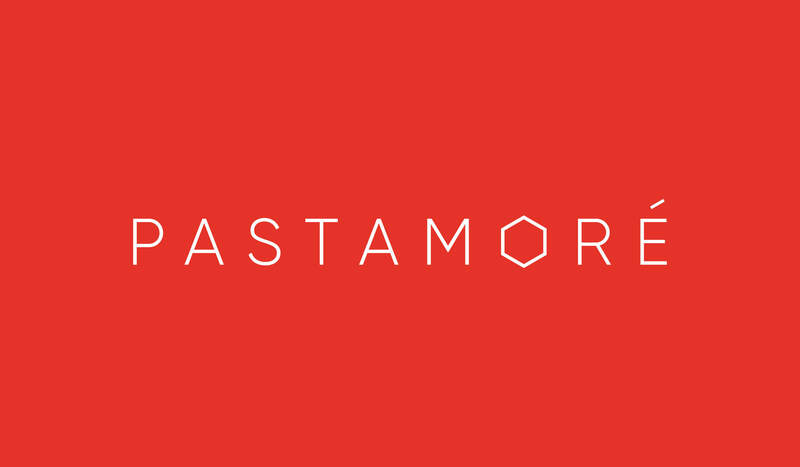 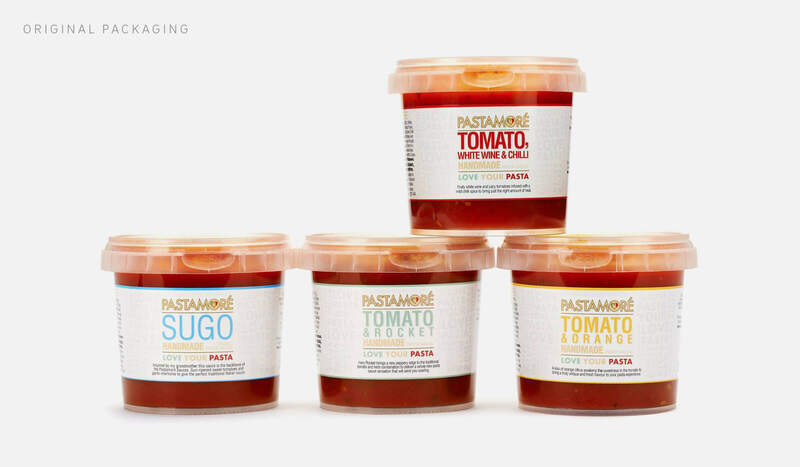 Pastamoré, based in Bridgend, South Wales, are passionate producers of fine Italian cooking sauces. 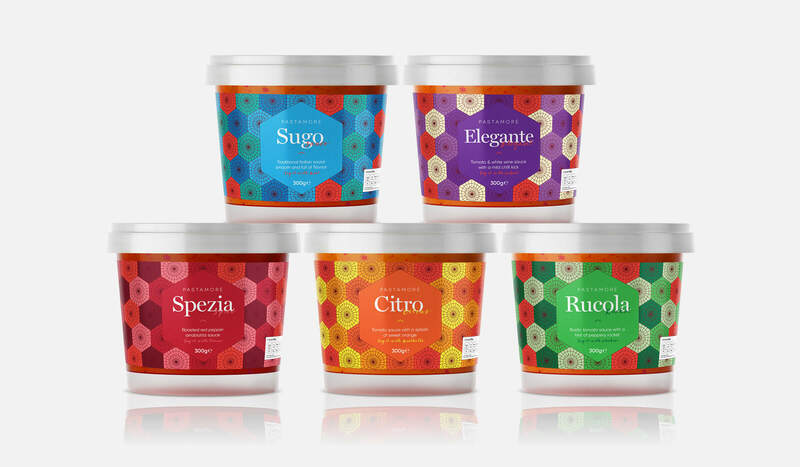 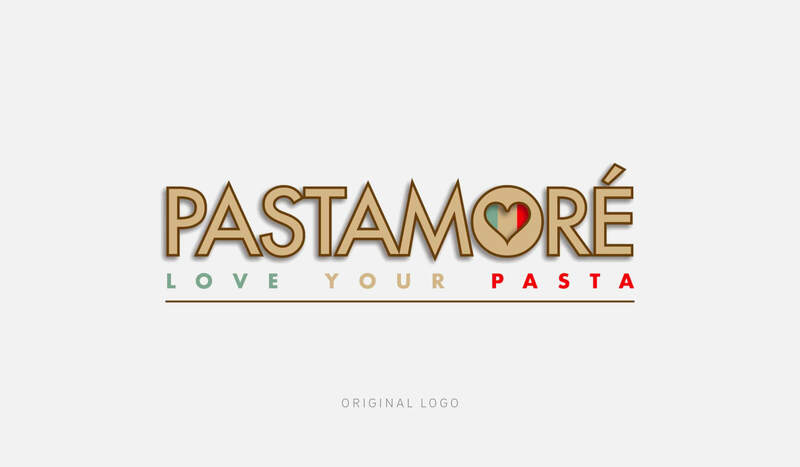 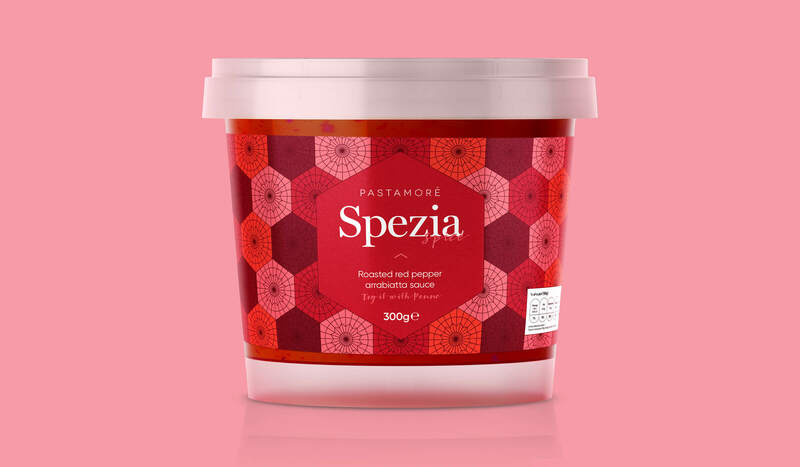 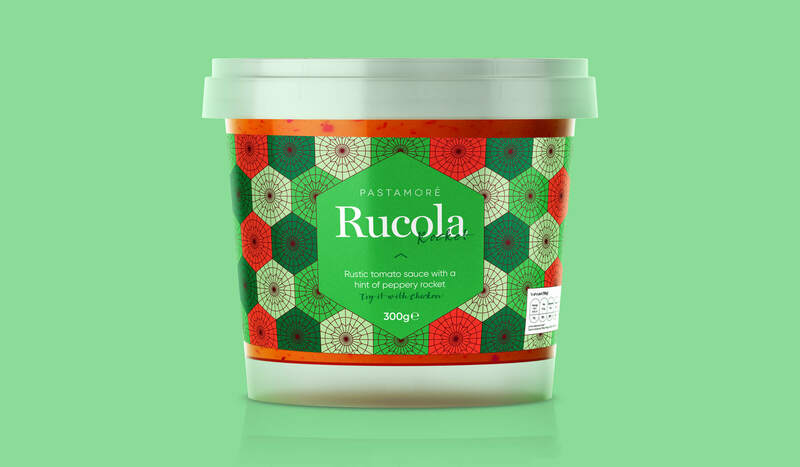 With Italian heritage and family recipes, Pastamoré had created a fantastic set of authentic cooking sauces which truly capture their brand ethos: 'Love at first taste'. 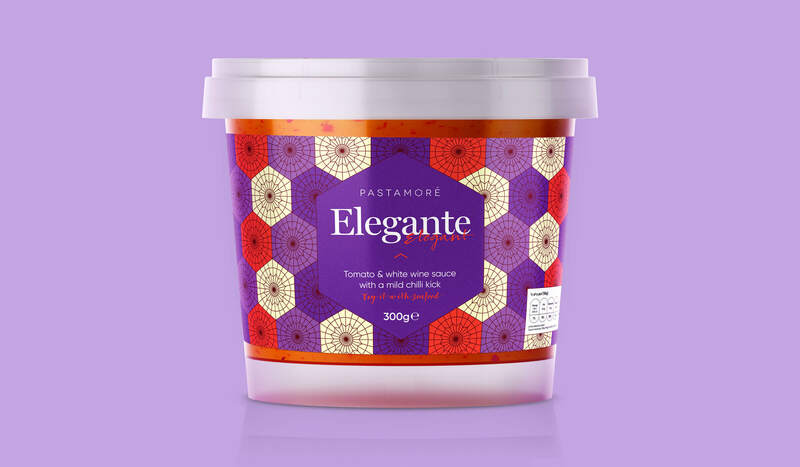 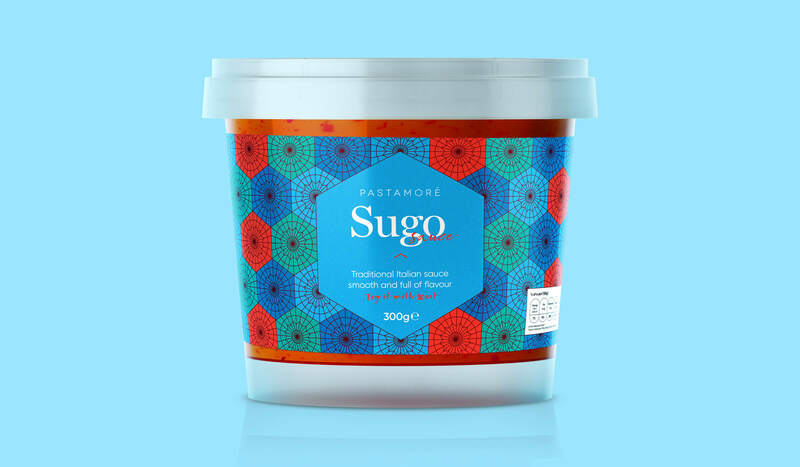 Pastamoré recipes were 'just like Grandma used to make', which inspired images of a traditional Italian kitchen with stunning tile patterns on the walls and floors. 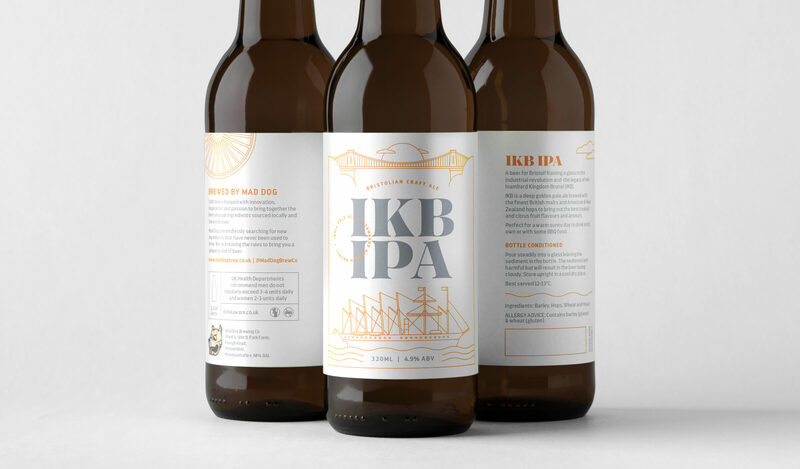 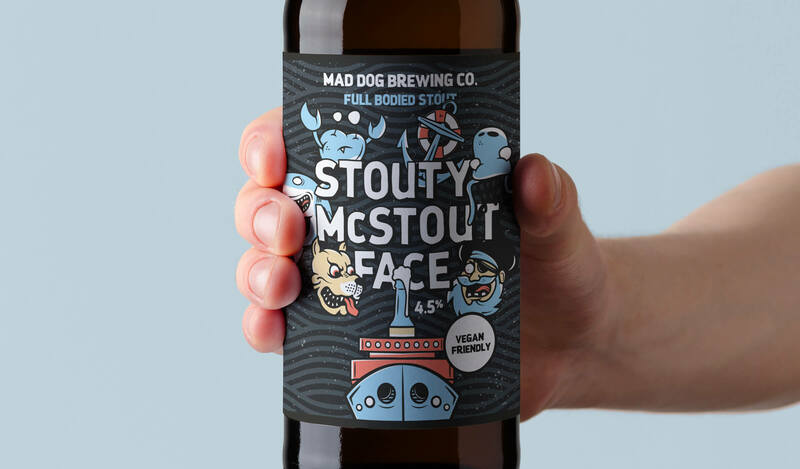 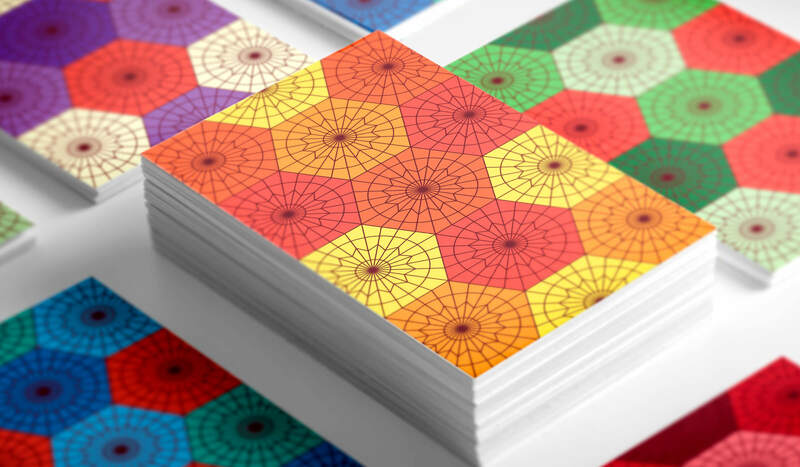 We developed a bespoke geometric pattern that would be used as a grid across packs and the rest of the brand.